Samuel Robles, Retratos de Azuero. 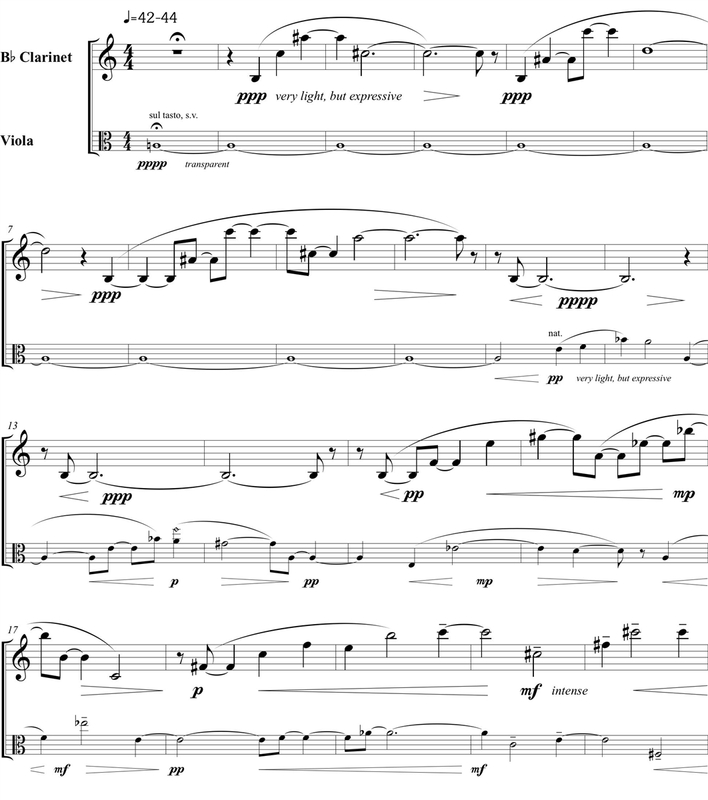 Duet for clarinet and viola. Grade 5. Approx. duration: nine minutes. Set includes a performance score and one part. Commissioned by the ensemble Violet (Elizabeth Crawford, clarinet and Katrin Meidell, viola), Samuel Robles‘s ”Retratos de Azuero” is a two-movement work that musically portrays Panama‘s Azuero Peninsula. 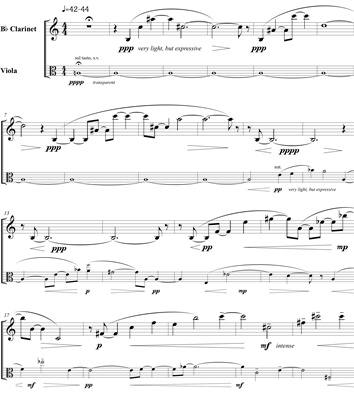 This work was premiered by Violet on January 23, 2018 at Ball State University. Elizabeth Crawford, clarinet and Katrin Meidell, viola.